The National Park Service (NPS) today released the findings of the Rim of the Valley (ROTV) study, including a draft Environmental Impact Report and Proposed Alternatives. The study has been underway since 2010. 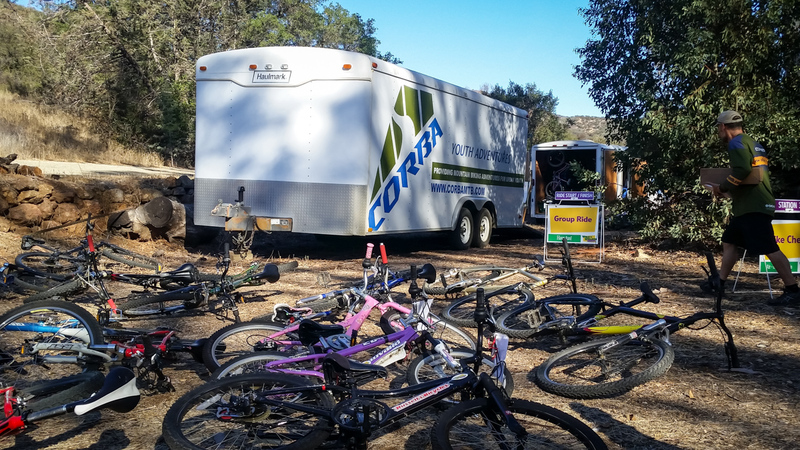 CORBA has commented on previous phases of the study and has also encouraged our members and the mountain biking community to do so. The NPS has developed five alternatives for the public to comment upon. 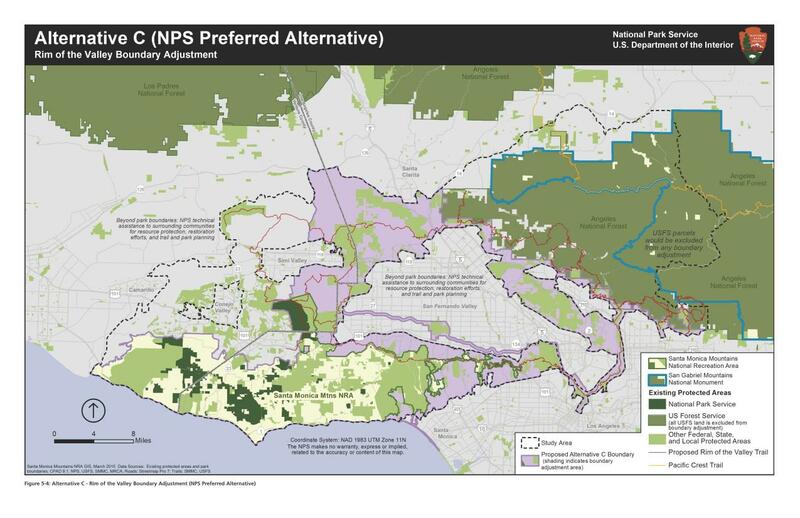 Their preferred alternative expands the boundary of the Santa Monica Mountains National Recreation Area (SMMNRA) to include much of the study area, which would allow the NPS to provide technical assistance to other land managers within the NRA. Other alternatives include a “no action” alternative, meaning that nothing will change, a Conservation Partnership alternative, and a boundary expansion plus conservation partnership alternative. A fifth alternative, which would have only provided planning assistance for a Rim of the Valley trail, was rejected as it didn’t meet the objectives of the study. None of the proposed alternatives would affect or include any Angeles National Forest or San Gabriel Mountains National Monument, which would remain under the management of the Forest Service. All alternatives (except the “no action” alternative) include the conceptual Rim of the Valley Trail, as originally envisioned by Marge Feinberg in her 1976 Masters thesis. The NPS is hosting six public meetings between April 21, 2015 and June 2, 2015 to discuss the findings and alternatives presented in the draft study report. We invite and encourage all CORBA members and supporters to attend one of the public meetings. For those unable to attend, we’ll post a full report after the first meeting. Please check-in early as there could be some software downloads that you may need to install to participate. The meeting presentation will start promptly at 1:00 pm PDT/4:00 pm EDT. Click here for instructions on how to participate in the online meeting. As we reported back in August, the National Park Service has been holding public hearings on the Rim of the Valley Special Resource Study. The public meetings have provided an opportunity for many to voice their support and/or concerns for the concept study. Until midnight tonight, you can email your comments to the National Park Service. 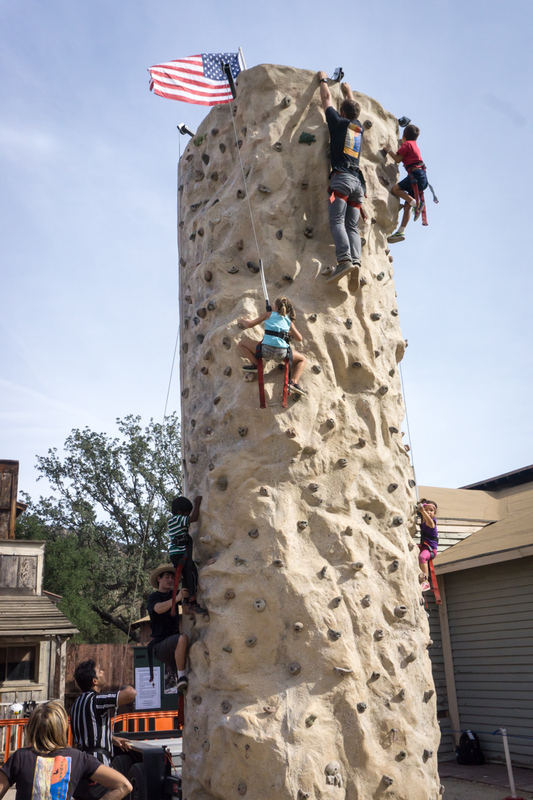 The Rim of the Valley is comprised of the open spaces that surround the San Fernando, La Crescenta, Santa Clarita, Simi and Conejo valleys. This area spans both Los Angeles and Ventury County, and a bevy of land managers from different agencies. CORBA fully supports the prospect of having these various land managers come together under the direction of the National Park Service, with the goal of permanently protecting this vital ecological and recreational resource. 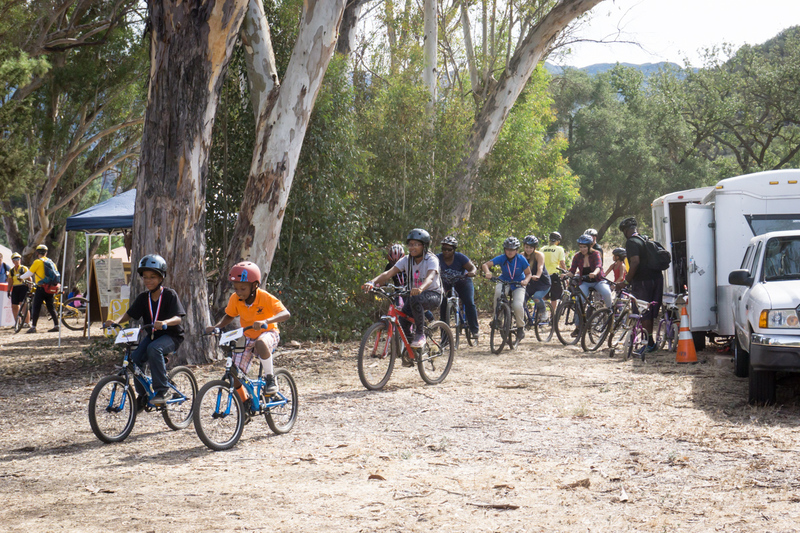 Rim of the Valley Corridor Public Meetings – Mountain Bikers Needed! The National Park Service is in the initial stages of conducting a “special resource study” of the area known as the “Rim of the Valley Corridor.” This is the area that generally includes the mountains encircling the San Fernando, La Crescenta, Santa Clarita, Simi and Conejo Valleys of Los Angeles and Ventura Counties in southern California. On May 7 2008, P.L. 110-229, the Consolidated Natural Resources Act of 2008 received final approval. Within that legislation the Secretary of the Interior is authorized to complete a special resource study of the Rim of the Valley Corridor. Specifically, this is a study to determine how to manage this special resource for environmental and recreational purposes. It is vitally important that mountain bikers are represented at these public hearings to ensure that we are included in the planning process. There are some individuals and groups who would rather see mountain bikers banned from trails in the study areas. We want to ensure multi-use designations throughout the trail systems. The study corridor covers numerous land managers’ and agencies’ jurisdictions, complicating the process. 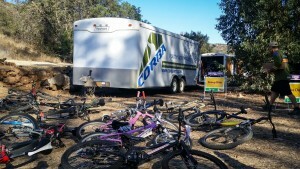 We want to ensure access and trail connectivity for mountain bikers throughout the corridor. 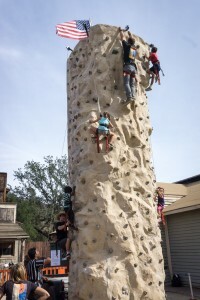 Visit http://www.nps.gov/pwro/rimofthevalley/ to learn more. Tuesday, September 14, 2010, 7-9 p.m.
2-4 p.m. and 6:30-8:30 p.m.
Tuesday, September 21, 2010, 7-9 p.m.
Wednesday, September 22, 2010, 7-9 p.m.
Monday, October 4, 2010, 7-9 p.m.
Wednesday, October 6, 2010, 7-9 p.m.
568 East Mount Curve Ave.